Dogs do the funniest things don't they? Except when they crap on your carpet, that's never funny. 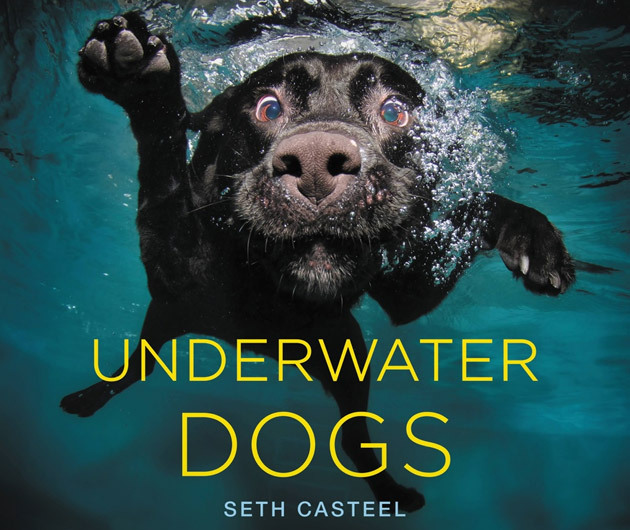 Anyway, Underwater Dogs brings you the funniest of dogs in a way you've probably never seen them before - like the title says, sub-aqua. There's a whole host of breeds snapped by award-winning photographer and animal rights campaigner Seth Casteel, and if at least some of the images don't bring a smile to your face then you're dead inside. Or a cat person.